We understand that life is hectic at the best of times, and it seems like there’s not enough time in your schedule for all the things you have to do. And at times like this, it’s even harder to fit dental appointments into your schedule. Whether you’re still assessing damage, wrangling with insurance companies, or clearing ruined junk out of your home, it seems like there’s so much to do and so little time to do it in. 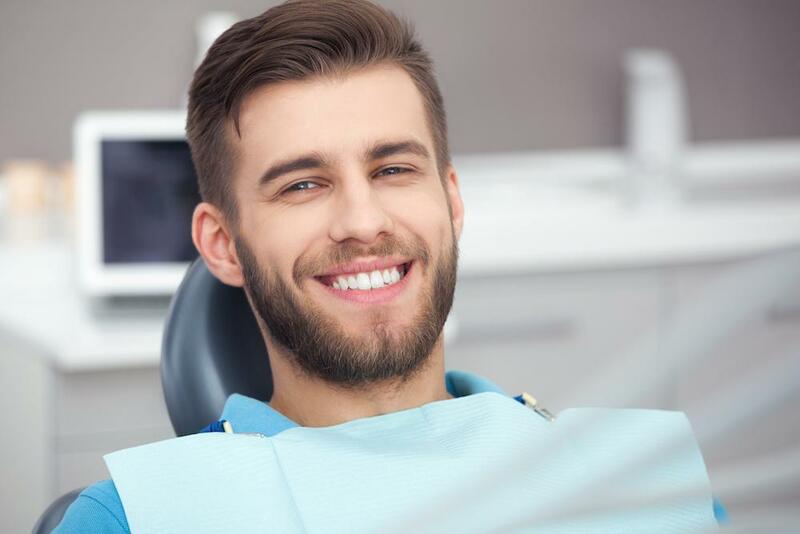 But although you might be tempted to cancel your dental appointment, there are very good reasons to not cancel your appointment if it’s possible to make it. After the hurricane, it’s a good idea to get a checkup, as nearly everyone was exposed to water that may have been contaminated with any number of potential hazards. 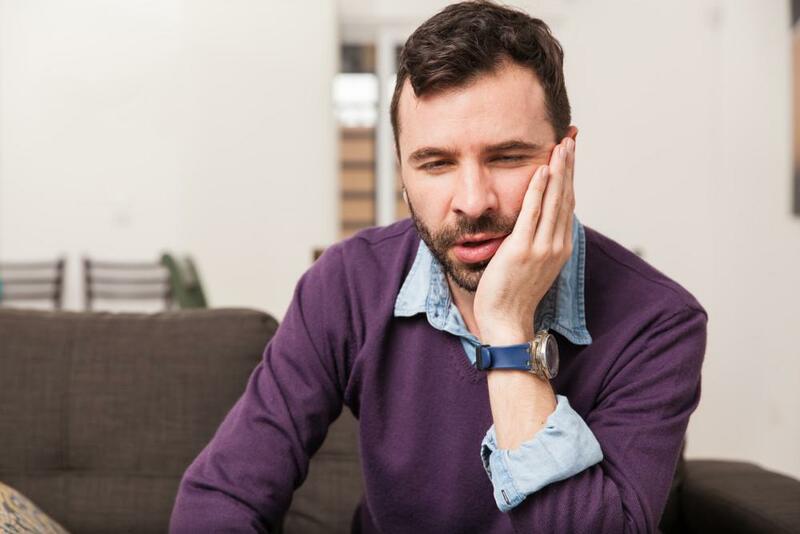 It may not be worth it to schedule a separate doctor’s appointment, but your dentist can serve as a primary health screener and let you know if there are any signs that you might benefit from further care. And your dentist will also check your oral health, which may have been affected. Your diet may have changed, and you may have spent several days without the time or tools for proper oral hygiene. Plus, there’s the fact that decay never sleeps. It continues to progress on, unaffected by the hurricane. If you have already been diagnosed with a cavity or infected tooth, it’s important to get it treated as soon as possible. Active decay sites will continue to progress, leading to more decay. What is just a simple filling now may need to be a crown or may become infected if it’s put off. 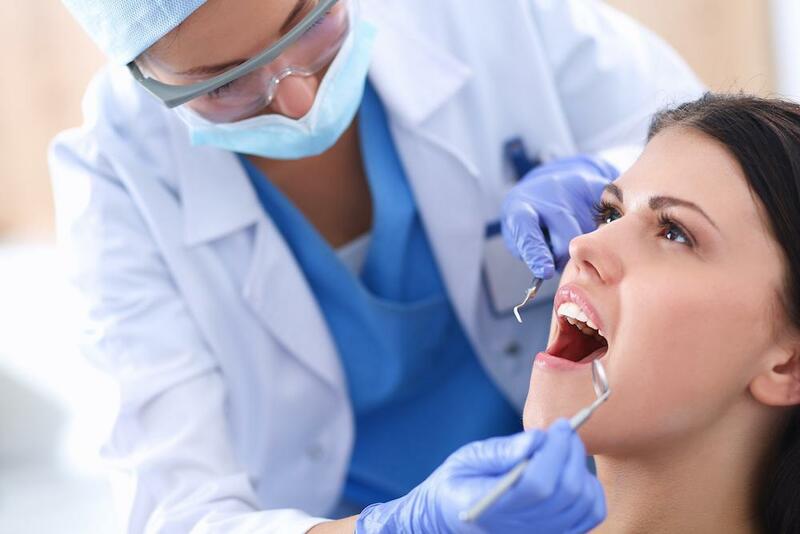 What if your appointment is for getting restorations placed? In that case, it’s vital that you make the appointment. Temporary restorations are designed to be temporary. If they stay in place longer than they’re supposed to, they’re liable to fail–and when that happens it can cause further damage to the tooth. Right now, everyone is thinking that they don’t need a dental appointment. Instead, they’re looking to reschedule for a later time. The schedule is getting full in the near future, and it’s just getting worse: rescheduled appointments having to be pushed back for months. And the longer you postpone your appointment, the greater its effects on your oral health. We know that it’s hard to imagine getting back to normal right now. Everything is so messed up, but the truth is that you can start taking steps by getting back to normal just by doing normal things. This may be hard to conceive if your house is a mess and your office closed or only partly functioning. But there’s one place you can go to experience a little bit of normal–and even a little bit of luxury–the dentist’s office. We care about our entire dental family. We’d love to see you to make sure that you’re okay after the harrowing events of Hurricane Harvey. Sure, you could call in, but there’s nothing like seeing you in person for an opportunity to catch up. We’ll laugh and cry and swap stories. It’ll be good. And if you don’t have an appointment but are overdue, we’d love to see you, too. 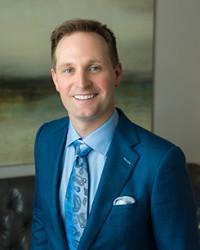 Please call 832-610-3123 today to set up a new appointment with a dentist at the office of Dr. Scott Young, Purveyor of Fine Dentistry.